my Joy's Life DT post today. young adults have been waiting for!!! I made this quick and cute project this week! The first one is "Holiday Occasions" I used "It's and Day"
Then the "Everyday Occasions" set and used "Graduation"
to come up with countless sentiments. 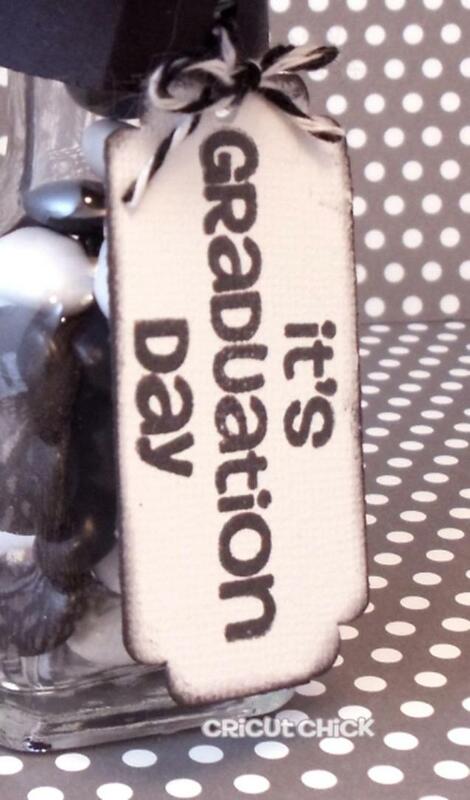 and made the tassel our of twine. They have tons of colors! you know how I love to read them! Cute project, great for favors at the table! That is so cute! How did you make that adorable hat? This is one of the cutest projects i have seen. WOW so fun and creative. Just love it! 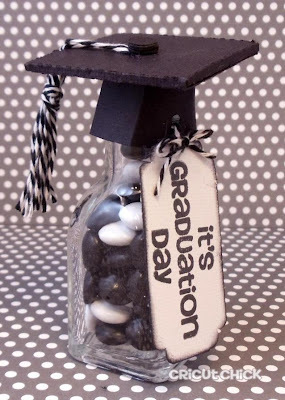 What a cute project something a little special to add to the occasion.I like the tassel I have saved five of many colors...Love the M&Ms And the hat is so adorable Good job Julie !!! Very cute graduation gift :) I have got to find/try some baker's twine! Very cute idea. 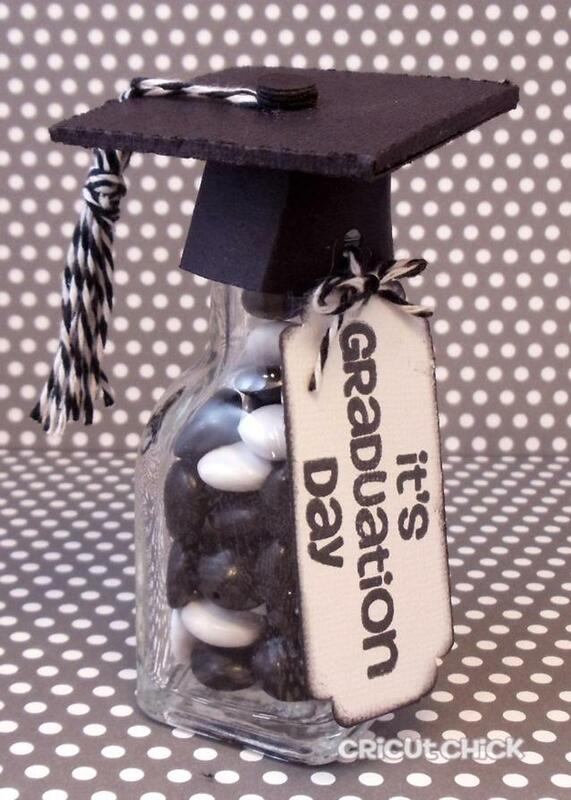 Love the twine tassel. Perfect. This looks awesome. Love the tassle.